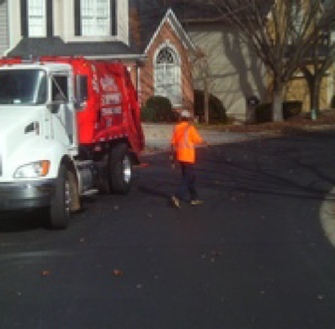 Reliable Sanitation is a family owned and operated business that services metro Atlanta and surrounding areas. Mike and Stephanie Bradford formed Reliable Sanitation in 1988 with the simple goal of providing an unmatched valet style pick up for homeowners in the Vinings and Buckhead areas. Since then Mike and Stephanie have expanded their business into several new markets around the metro area with great success. Currently Reliable offers a full range of recycling and waste collection services, from single family homes to large homeowners associations. Maintaining the highest level of customer service in the waste industry has allowed Reliable to grow their customer base to well over 10,000 homes.